We much prefer you guys to be yourselves. Do what comes naturally…jump, run or even ride. For over a decade we have dedicated ourselves to photographing weddings together creating a unique style and experience. 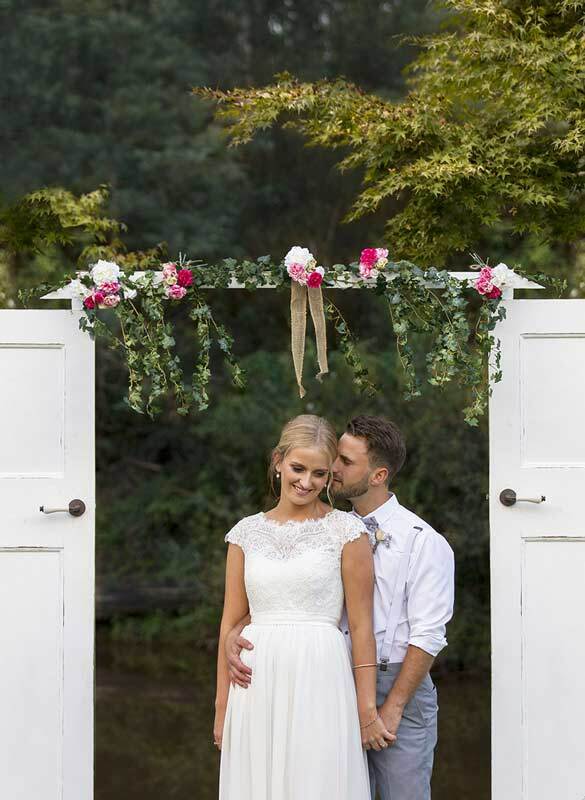 We love the dress, the flowers, the shoes and all the little details you have spent months planning. We love to meet your friends and your family. But what we love most of all about weddings is working with you, the happy couple on the best day of your life. We are a married couple and know how important this day is for you. For the last 10 years we have dedicated ourselves to photographing weddings together creating a unique style and experience. We would love to join you on your journey and create wonderful memories. It is our privilege and pleasure to photograph your day. We take a limited number of bookings a year so we can give our couples the attention they deserve. We would love to start a conversation about your wedding photography and have you around to our studio and have a chat about your day. You won’t be aware, but we will be watching you. Watching you closely to capture that brief tender moment that even the most camera shy Groom wouldn’t be aware of. Hanging back or giving a few little tips, we are there to capture you at your best and give you the best wedding photography.